I think I have seen it all. 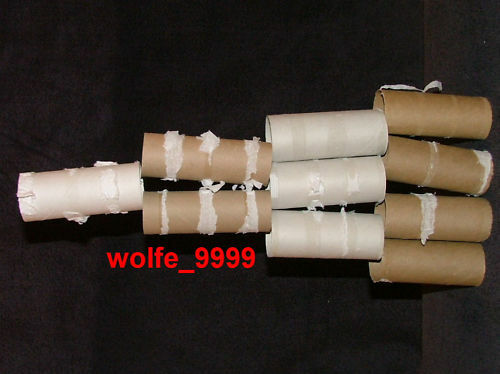 Can you believe that someone listed 100 toilet paper cardboard rolls on Ebay? I was surprised, but not as surprised with how much the buyer paid for them….$34.95 with free shipping. What? I am speechless. So will you start collecting toilet paper rolls? No way!!! That is just crazy! Ha Ha. I think I threw it away.